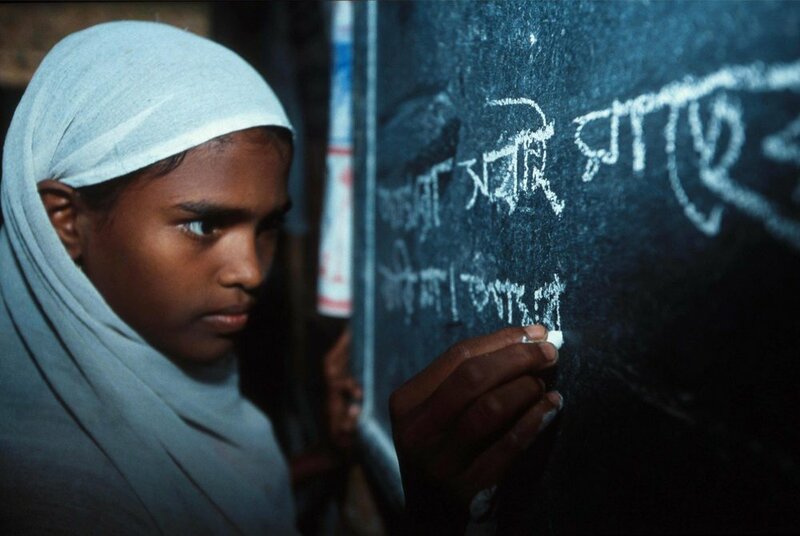 Ensure inclusive and quality education for all and promote lifelong learning. Many children in poor, remote communities are deprived of a proper education. With a lack of literacy and numeracy, they grow into unskilled adults who struggle to find work or make an income. We help children attend school by supporting activities to encourage teachers, providing electricity and school buildings, and providing toilets at school. We also teach literacy and other skills to adults to help them make a living and replace their lost education.